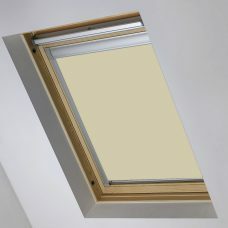 On the market include a number of own brand Velux Skylight Blinds. Although this may be true, Velux loft blinds built by Bloc Blinds are second to none. Specifically designed to fit Velux® windows but not Velux branded blinds. 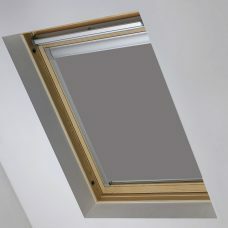 Increasingly, modern loft conversions contain a large amount of insulation for the purpose of keeping a room warm. 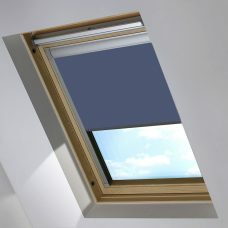 This means that the room become very hot resulting in the need of a loft blind. 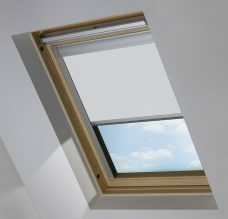 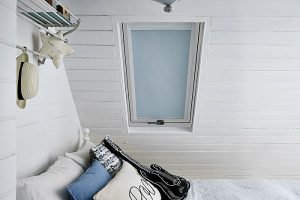 While ground floor extensions with skylights also benefit from Velux blinds. 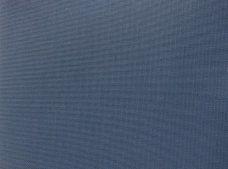 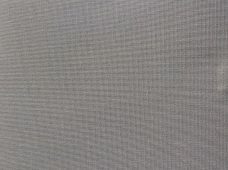 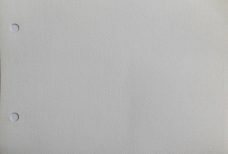 These blackout loft blinds are available in a number of colours and they are able to create a comfortable ambiance in the room with the loft. We are sure that you will be able to find a quality blind to suit your needs from the selection on our online shop. 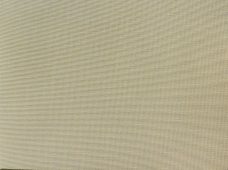 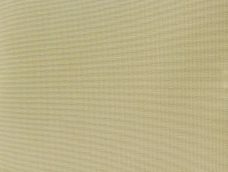 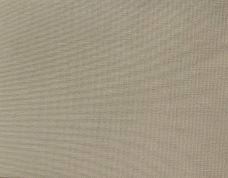 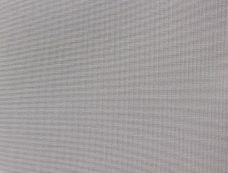 All these loft blinds are premium quality fabrics. 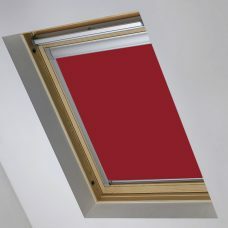 Follow the details in the video below to install the Velux Blinds with ease. 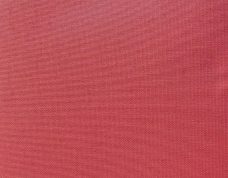 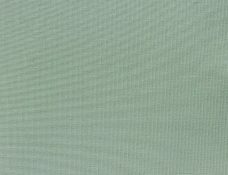 NB As monitors or devices vary greatly, please order a sample to check that the fabric is suitable for your needs.